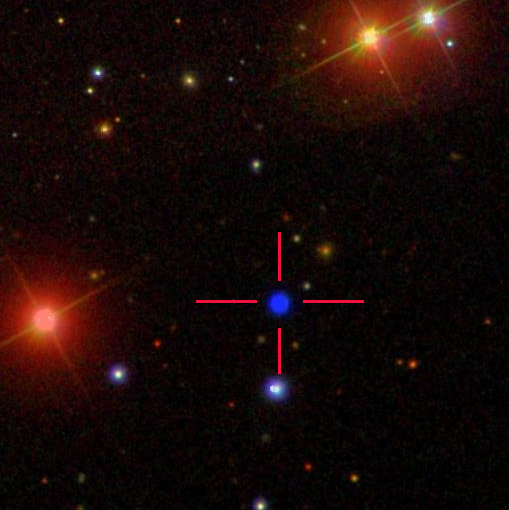 Reindl's team used the 3.5-metre Calar Alto telescope in Spain to discover and observe a white dwarf in the direction of the constellation of Triangulum, catalogued as GALEXJ014636.8+323615, located 1200 light years from the Sun. Analysing the light from the white dwarf with a technique known as spectroscopy, where the light is dispersed into its constituent colours, revealed the signatures of highly ionised metals. Intriguingly these varied over a period of six hours - the same time it takes for the white dwarf to rotate. 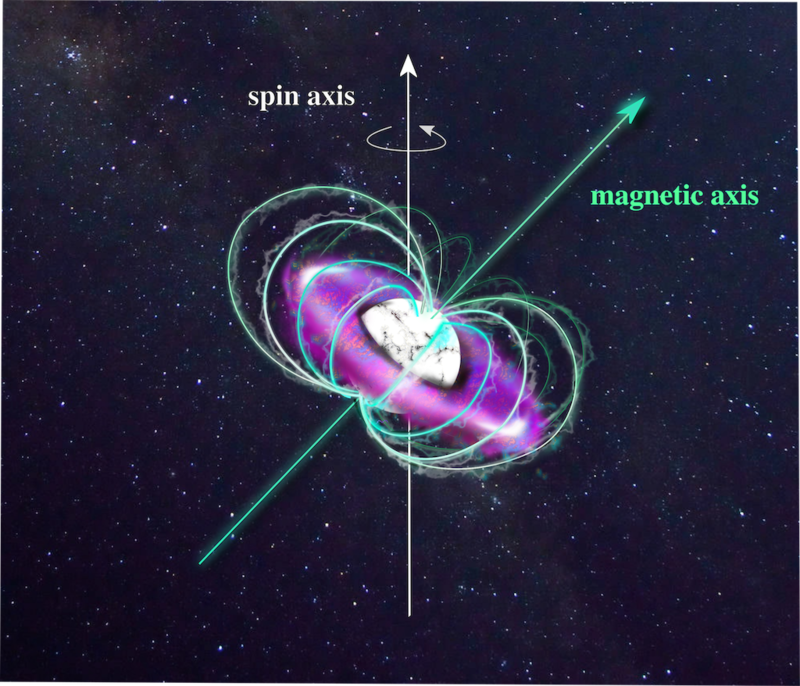 Reindl and her team conclude that the magnetic field around the star - the magnetosphere - traps material flowing from its surface. Shocks within the magnetosphere heat the material dramatically, stripping almost all the electrons from the metal atoms.